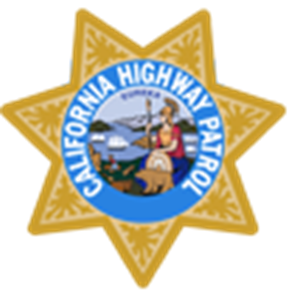 Officer Leal of the California Highway Patrol will present tips and tricks for senior drivers. Fremont Main Library will be assisting the CHP in its mission to provide the highest level of safety, service and security to the people of Fremont. Mobility is a high priority and the CHP placed increased emphasis on older drivers' roadway safety and mobiity of its' seniors. Upon completion of this class a certificate will be issued. You must register at the Information Desk at Fremont Main by May 13th. Phone 745-1401.